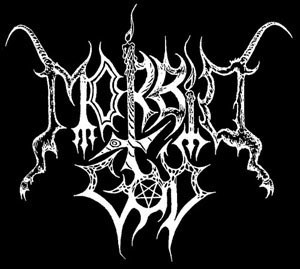 Morbid God was a portuguese black metal band that later gave birth to Moonspell! They released one demotape entitled Serpentangel and participated at The Birth of a Tragedy, the first portuguese metal compilation. 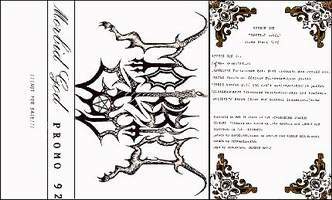 They were formed by Tetragrammaton (bass), Langsuyar (vocals), Mantus (guitar) and Baalberith (drums). Later they were joined by a second guitarist, Fenrir.